Tesla’s Model X may be the greenest crossover at the moment, but the fearless competition from the Germany is on the way. After the announcement of the arrival of Audi’s all-electric Q6 SUV, one more car manufacturer indicated the possibility of this kind vehicle. 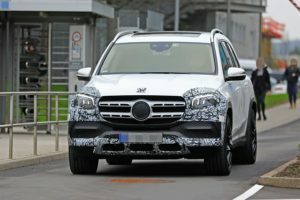 Judging by the report from Autobild.com, the electric-SUV market will be richer for the 2019 Mercedes-Benz ELC, which will arrive sometime in 2018. 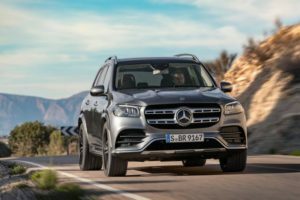 The carmaker wasn’t too much specific about the possible design of the 2019 Mercedes ELC, but according to the rumors, the all-electric crossover will likely largely resemble the new GLC SUV. However, this refers to the two-thirds of the vehicle, because the front end should look completely different. 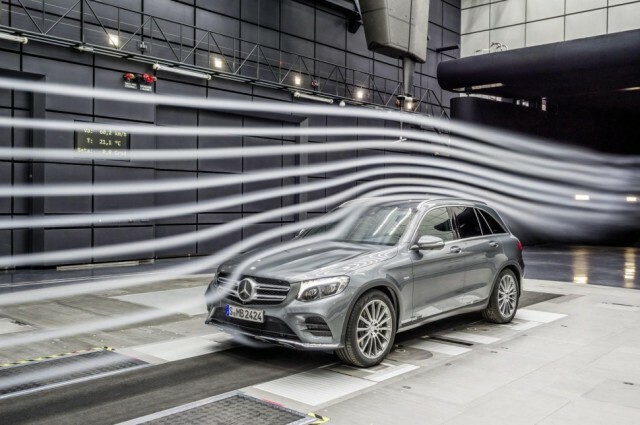 The German automobile manufacturer will try to improve everything that can contribute to better fuel economy, so the front fascia and all the way to the A-pillar should feature a lot more aerodynamic. As for the cabin styling, we expect to see an amazing waterfall-style dashboard design with a 7.0-inch infotainment screen and touchpad COMAND controller, as well as debut of wireless inductive charging. 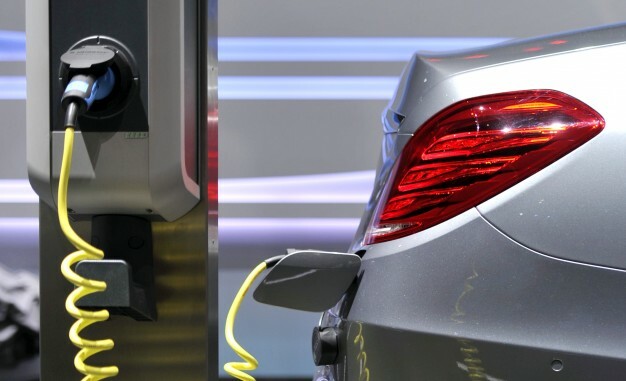 Although it’s very important how it looks, the most important part of every electric-crossover lies under the hood. It sounds crazy, but the first reports indicate that the 2019 Mercedes-Benz ELC could get a powertrain that will be able to deliver 536 horsepower. Supposedly, the EV will feature two electric motors, which will work in all-wheel-drive setup. The motors will be powered by a large flat battery that will be packed across the floor. The potent drivetrain is speculated to deliver amazing driving range, somewhere around 250 miles on a single charge. If the 2018 Mercedes-Benz ELC really offers these specs, the biggest rivals must become worried. Especially, if the rumored price of around $54,000 becomes reality.